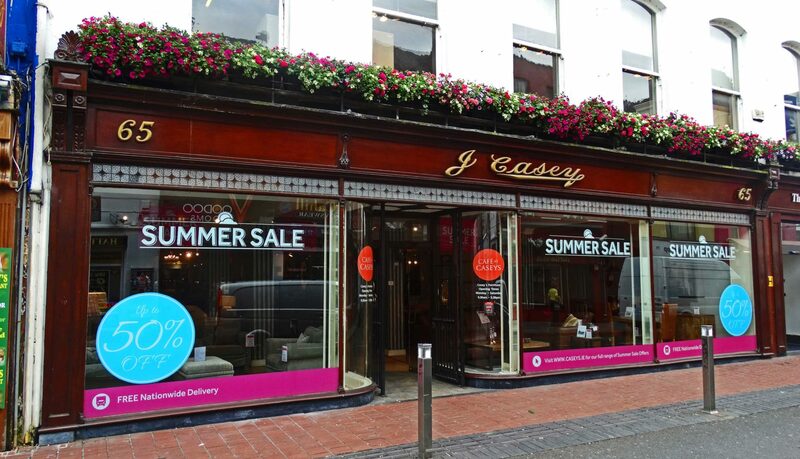 A family-owned business founded in 1921, Casey's Furniture is one of the longest-standing furniture retailers in the province of Munster, Ireland, with headquarters and warehouse facilities in Cork and a second store in Limerick. Casey’s employs close to 50 personnel who focus on maintaining the company’s reputable name for quality and customer service. Inpute provided Casey’s Furniture with a full digitized and streamlined purchase orders solution comprising of Open Text enterprise content management solutions integrated with the Microsoft Dynamics® NAV (NAVision) ERP application. By submitting this form, you consent to your data being stored and used to fulfil purpose intended. Inpute’s AP solution automates the data capture and approval process associated with AP. 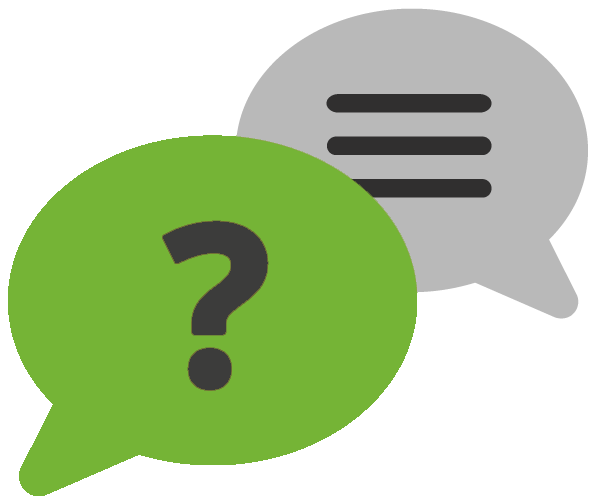 Business logic is applied, validation is achieved and exceptions are flagged for review, with data automatically exported to third party applications, as required. Inpute’s case management solution equips your organisation to solve a wide range of business problems – from facilities project management and compliance tracking to vendor management, contract management, HR onboarding, incident resolution and fraud investigation. With an Inpute records management system, organisations easily meet legal retention requirements regarding its corporate documents and records. With Inpute, organisations can manage retention plans and take advantage of multiple destruction options.